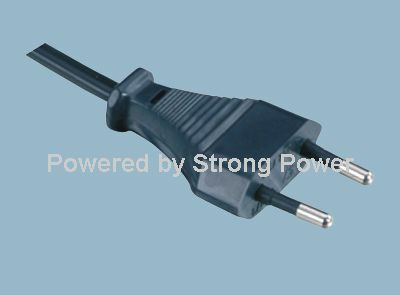 CEE7/7 Europe 3 Prong power cord straight Schuko IP44 waterproof plug with VDE and 12 other certifications.Rated up to 16A 250V. 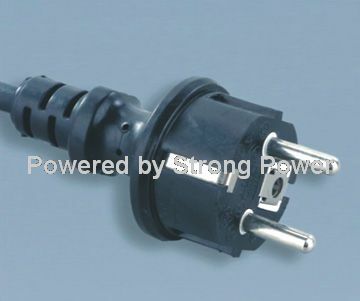 Our European three prong power cord plugs carry all the European country certifications including OVE, CEBEC, DEMKO, FIMKO, LCIE, VDE, IMQ, KEMA, NEMKO, SEMKO, ESTI, and ASTA certified. 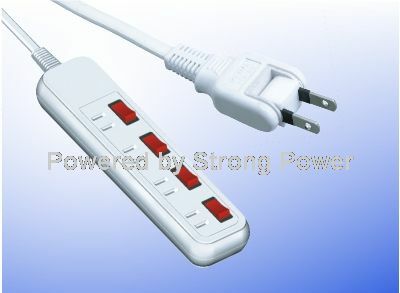 Our European power cord products are fully molded with a low profile ergonomic design and RoHS and REACH compliant.